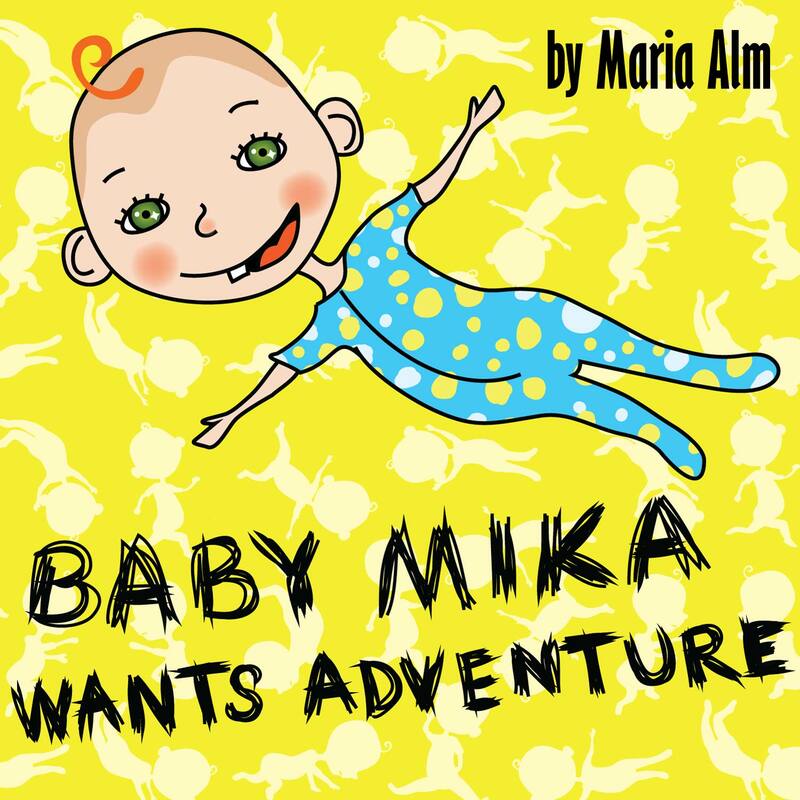 The Baby Mika series is my small way to try to make a difference. I want to tell simple but inspiring stories about an independent and curious baby who explores the world in his own way. Books with the child in the center; Baby Mika is his own hero! A vibrant rhyming children’s book with a lot of action for the youngest girls and boys (age 1-3). It introduces actions like running, climbing, flying, jumping and swimming to your little one’s vocabulary in a simple but entertaining way. Developed for Kindle full screen display to optimize your reading experience. The upper navigation panel is disabled on some devices to allow your child to point or swipe without distraction. A vibrant rhyming children’s book with a lot of action for the youngest girls and boys. 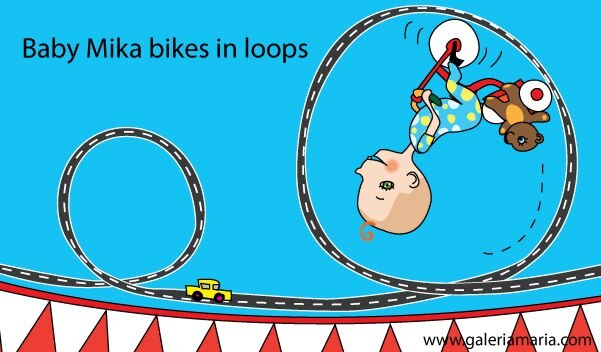 It introduces circus acts to your little one’s vocabulary in a simple but entertaining way. 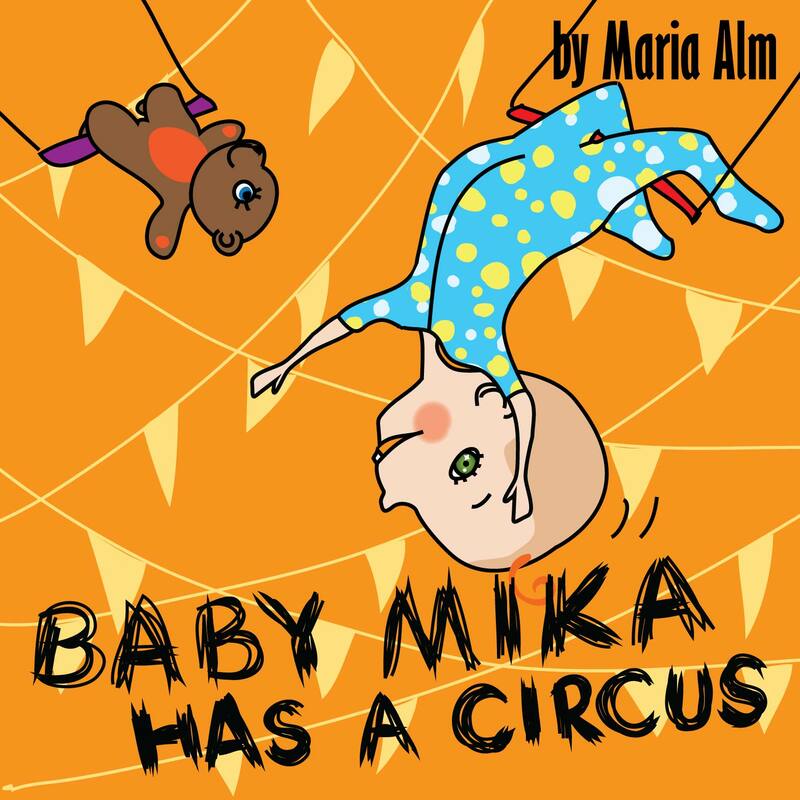 ← Baby Mika has a circus!